KBE Drinks Kingfisher launches new craft beer – India’s Pale Ale! Kingfisher launches new craft beer – India’s Pale Ale! 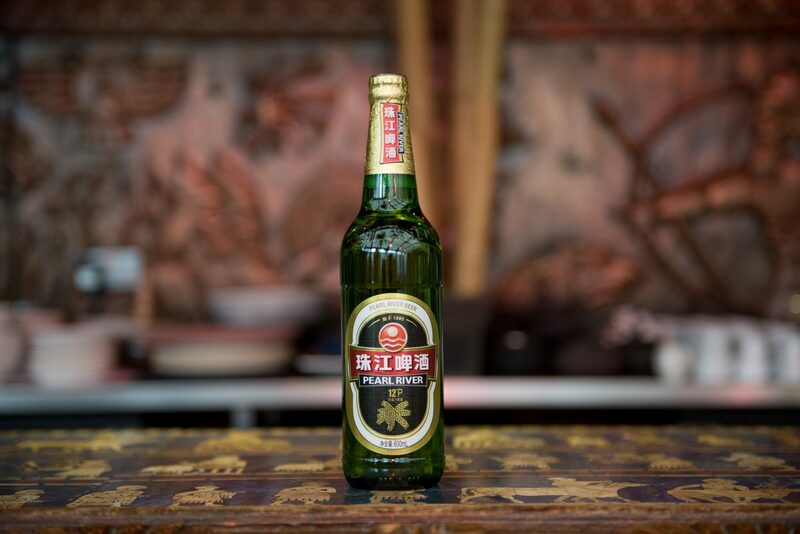 Kingfisher, India’s No1 beer have teamed up with Freedom, one of the UK’s original craft breweries, to create a pale ale targeted specifically at the Indian food occasion. 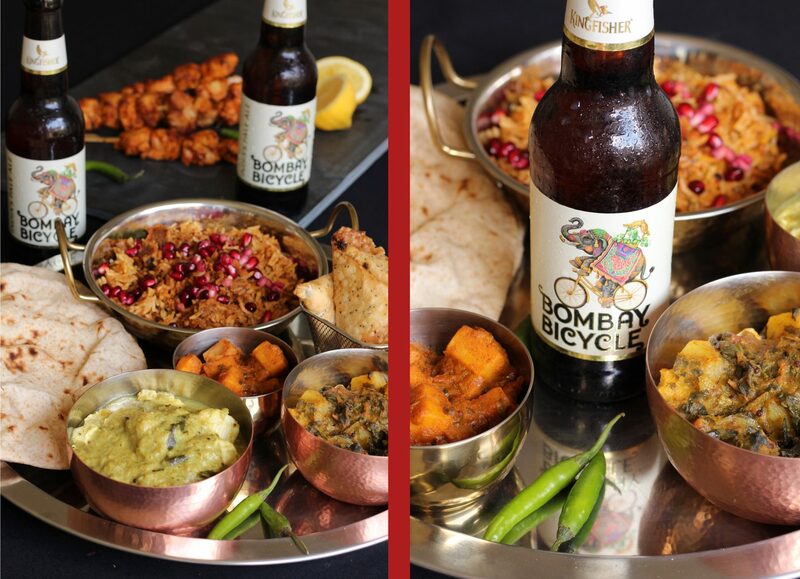 Bombay Bicycle IPA launches in July 2018 and will initially be exclusively available within the Indian Restaurant Channel. John Price, Head of Marketing at Kingfisher Beer Europe commented, “Consumer habits are constantly evolving and the UK’s 7,000 licenced Indian restaurants need to offer choice and variety to meet these needs. Whilst the majority of consumers are still looking for a cool, crisp lager to match their Madras, there are many people now looking for a more flavourful beer to complement their Korma. Kingfisher beer is available in 9 out of 10 Indian restaurants and we are well placed to establish a craft brand within this important trade sector”. Bombay Bicycle uses New World hops such as Cascade and Chinook to give some citrus and tropical fruit notes to refresh the pallet, whilst it’s dry bitterness enhances the spice and heat of your favourite dish. Bombay Bicycle is available at 4.2% ABV in 50L kegs and 24x330ml bottles. For further information, please email info@kbedrinks.com.